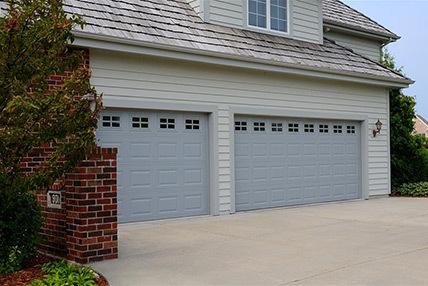 Specializes in garage doors, overhead garage doors, and fireplaces, and has been serving Metro Detroit since 1964. 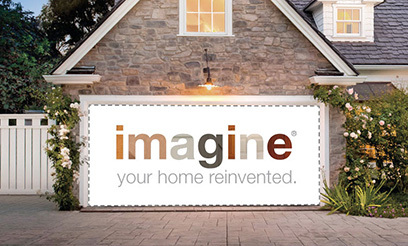 Want to see what these doors will look like on your home? 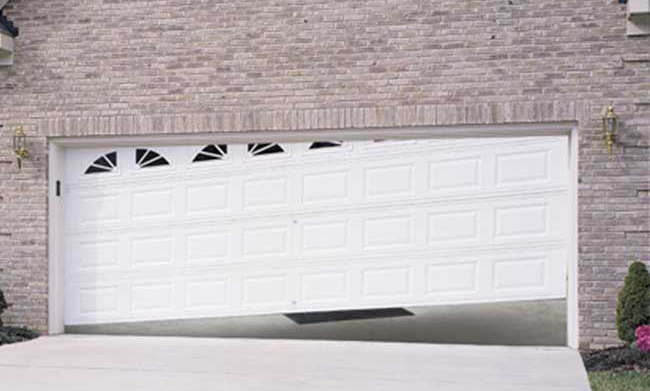 Few doors in your home get more use than your garage door- it truly is the largest moving object in your house. 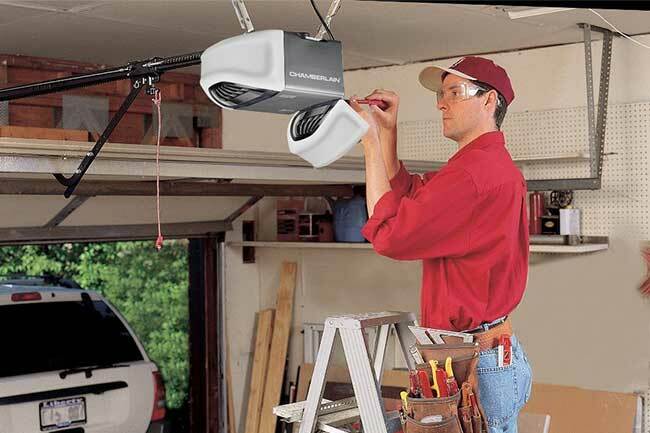 It needs to work dependably and stand up to the elements. 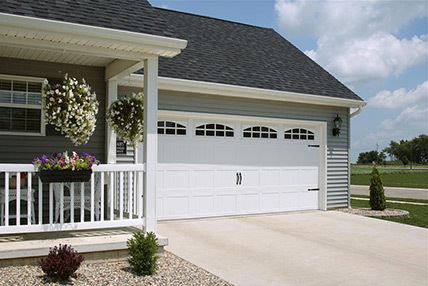 Overhead Door and Fireplace gives you a wide range of options that fit your home’s individuality and help you maintain your investment in it. 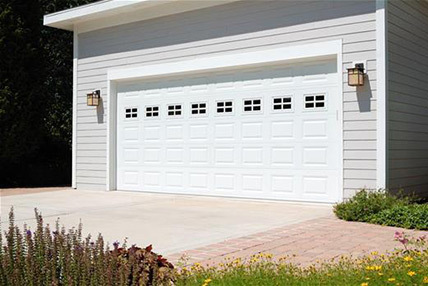 Located in Waterford Michigan we are the experts for overhead door sales and garage door repair, new garage doors, garage door opener sales and installations. 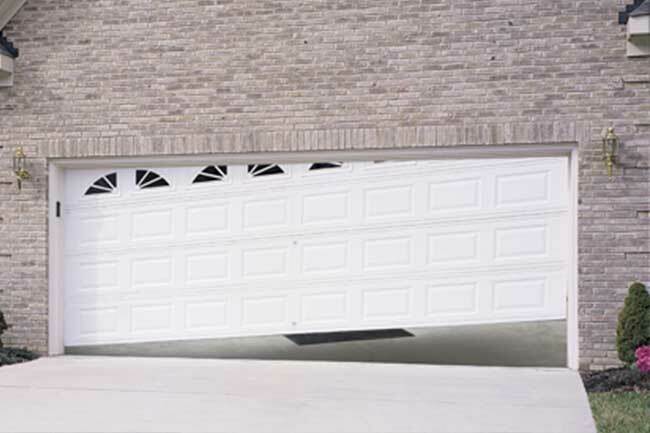 For new garage doors Michigan and garage door repairs we are centrally located in Waterford and service Southeastern Michigan for Overhead door sales. 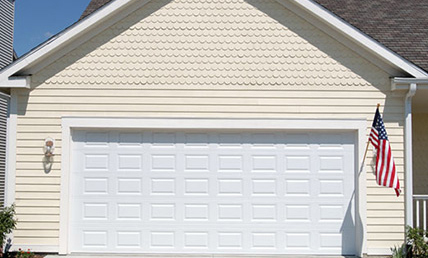 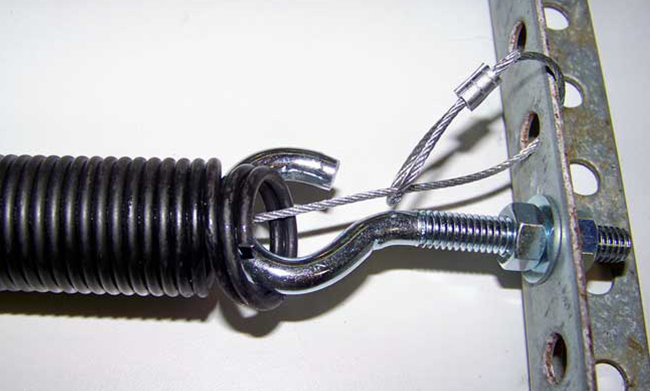 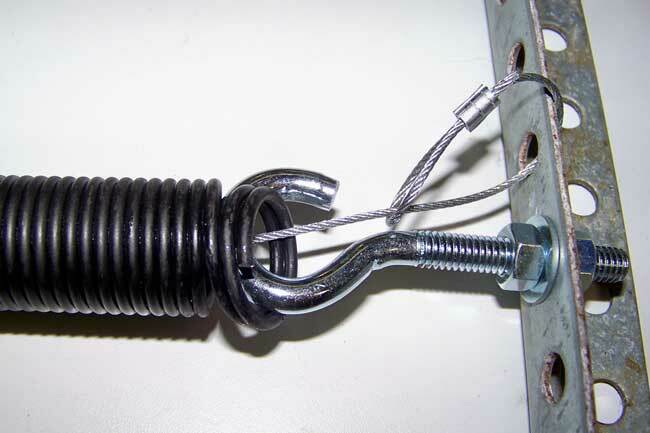 Call us at 248-673-7555 for a quote today! 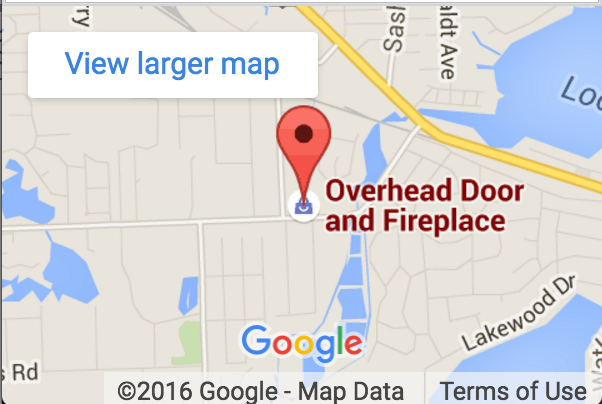 Overhead Door and Fireplace is a local family owned business that has been a leader in the garage door industry for over 50 years. 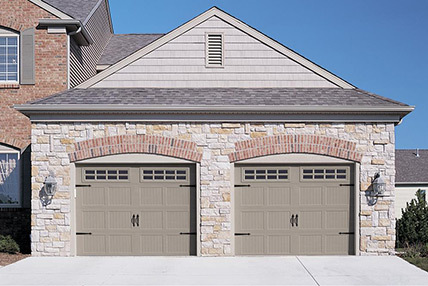 We specialize in garage doors, overhead garage doors, and fireplaces, and has been serving Metro Detroit since 1964. 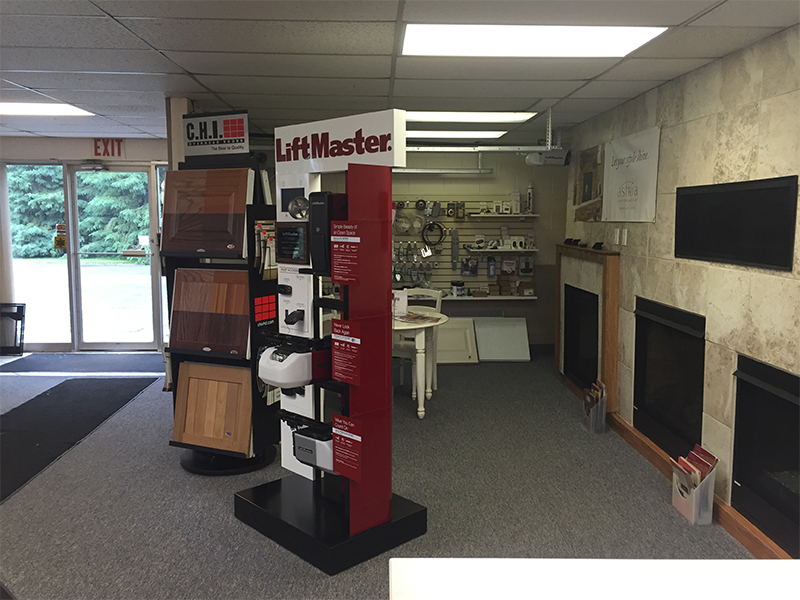 Copyrights © 2016 All Rights Reserved by Overhead Door and Fireplace.